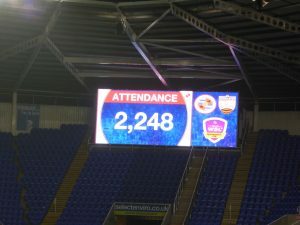 Liverpool and Reading have made it through to the Conti Cup quarter-finals, the Royals doing so in front of a 2,110 crowd at the Madejski Stadium. 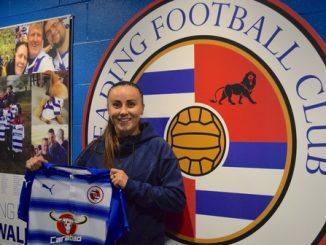 A Rachel Furness effort from distance was the closest the Royals got to a goal by the break, while Lucy Loomes shot straight at goalkeeper Grace Moloney for the Bees. 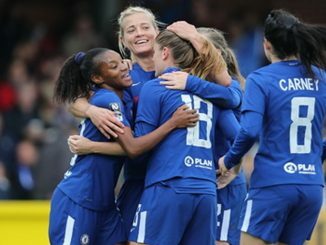 Kirsty McGee broke the deadlock with a six-yard flick in from Fara Williams free kick and it was 2-0 when Brooke Chaplen headed in after Furness won a bruising ariel challenge. Nicola Hobbs made a fine save to deny Williams but Rachel Rowe cut in to slot into the bottom corner for 3-0, and Tamsin de Bunsen squared for Furness to net the fourth, as the Royals went through to the knockout stages. Liverpool ran out 5-1 winners over Aston Villa to progress to the last eight, after Ashley Hodson scored one and made another for a 2-0 interval lead. Heading home a cross from Niamh Charles, Hodson then set up Jess Clarke to bury a header 7 minutes before the break. 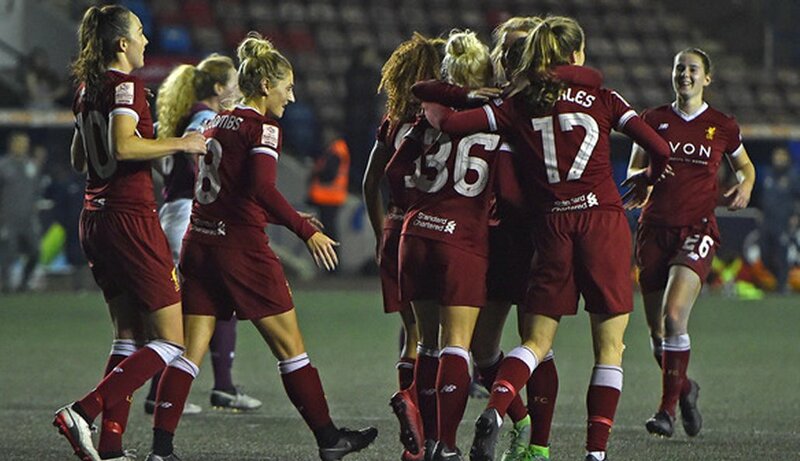 It was 3-0 3 minutes after the restart, as Alex Greenwood converted a penalty but Villa got a goal back as Chloe Jones scored via a Hayley Crackle set piece. The hosts added two more goals late on, as Caroline Weir netted a free kick and Alicia Johsnon came off the bench to complete the scoring. With both sides having lost their opening two games, it was Bristol City who got off the mark with a 2-0 win away to Yeovil Town. 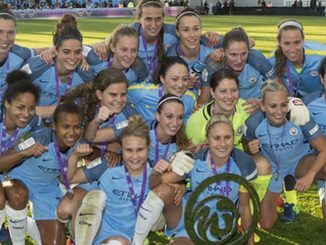 City’s Jesse Woolley set up Lauren Hemp but Beth Howard made an excellent one-on-one save and Woolley had the ball in the net but play was called back for a foul in the build-up. The visitors did take the lead though on 31 minutes, when Danique Kerkdijk picked out Hemp, who cut inside to fire home. Yeovil were denied a leveller as Jessie Jones hit the post and just after the hour mark the lead was doubled, Hemp crossing for Daniels to finish emphatically. The Glovers quickly went close to getting a goal back but Georgia Evans hit the bar and Caitlin Leach recovered quickly to tip Ella Pusey’s follow up over the top.